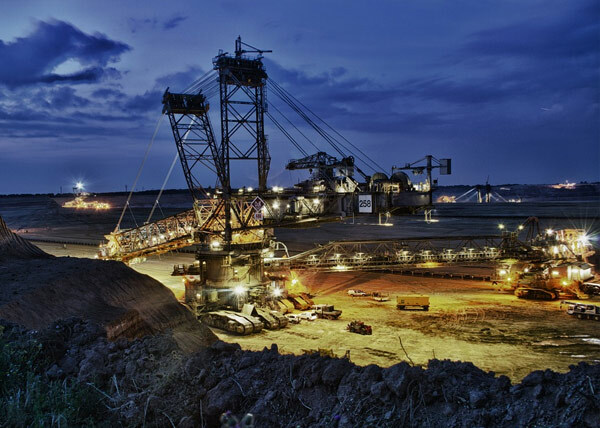 Mining and Metallurgy Sector | AEC Property Tax Inc.
AEC has established long-term relationships with mining, metallurgy and heavy manufacturing companies. Canada is a country blessed with natural resources – from gold, niobium, zinc, copper, diamond, lithium, etc. We have experience working on these types of mines, both subterranean and open air, foundries, refineries, processing facilities, from Atlantic Canada, through Quebec, all the way to Nunavut.